An essay writing competition, a blood donation camp and the hawan yajna were organized at Multani Mal Modi College, Patiala on the occasion of Modi Jayanti. The following students got 1st three positions in Punjabi, Hindi and English languages. Punjabi: First Position: Sonia Rani, B.Sc.-II, Second Position: Gurpreet Singh, BA-II, Third Position: Simarpreet Kaur, B.Sc.-II. English: First Position: Tanuj Lamba, B.A.-II, Second Position: Juhi Goyal, B.Com.-I, Third Position: Anupreet Kaur, B.A.-I. Hindi: First Position: Twinkle Dhawan, B.B.A.-II, Second Position: Kirti Bansal, BCA-III, Third Position: Vikas Gupta, B.A.-III. The College Principal, Dr. Khushvinder Kumar congratulated the winners of the competition and stated that during the week-long celebrations on the occasion of Modi Jayanti an Inter-Institutional Science fair was organized. 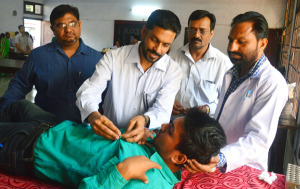 Second blood donation camp of the session was also organized on the demand of Govt. Rajindra Hospital Patiala. NSS volunteers donated the blood. Dr. Rajeev Sharma, Prof. Jagdeep Kaur and Prof. Harmohan Sharma, NSS Programme Officers of the college motivated the students to donate blood. 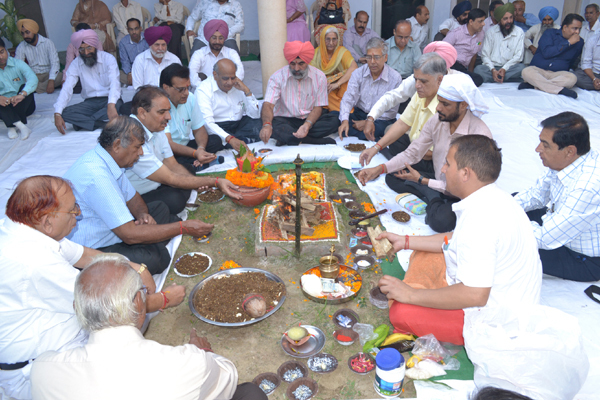 Modi Jayanti celebrations reached its culmination with the organisation of Hawan Yajna in the College Campus on 21st Oct. Col. (Retd) Karminder Singh, Member of the Management, Former Principals Sh. Surindra Lal, Sh. O. P. Dhiman, Sh. 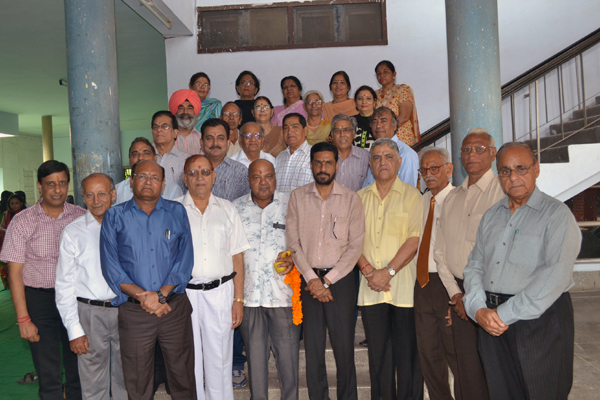 S. B. Mangla, retired teachers, members of the staff and the students were present on the occasion.